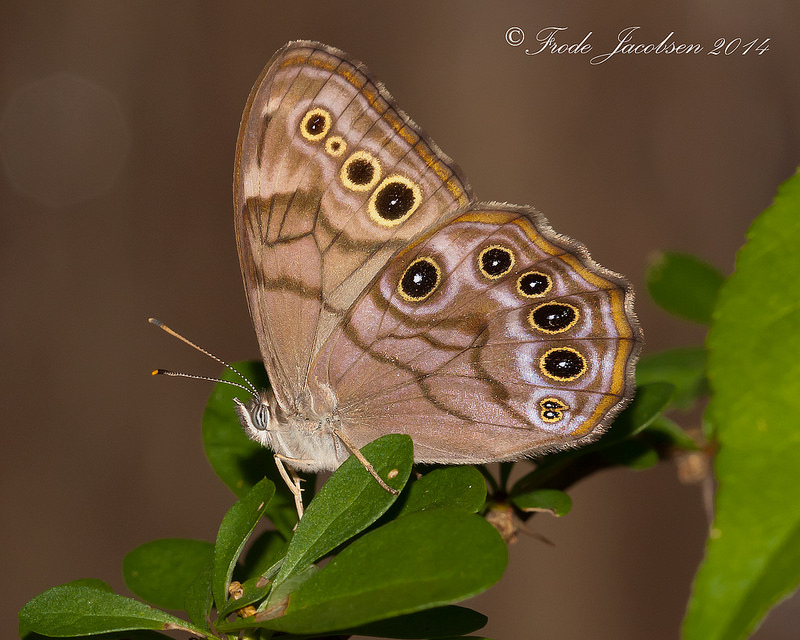 Northern Pearly-eye Enodia anthedon A.H. Clark, 1936 Synonyms: Lethe anthedon. 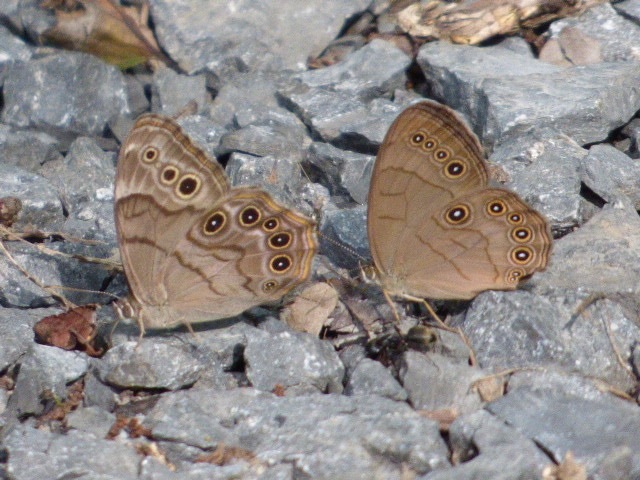 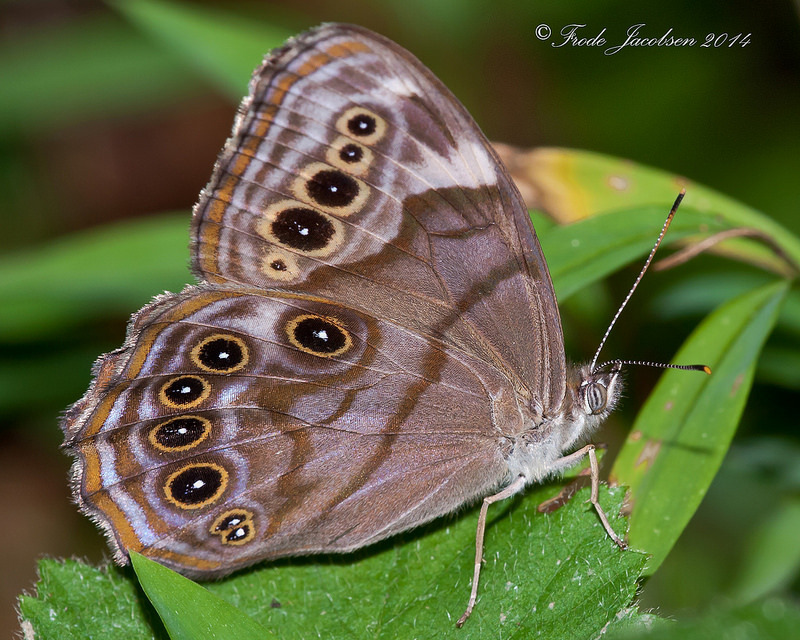 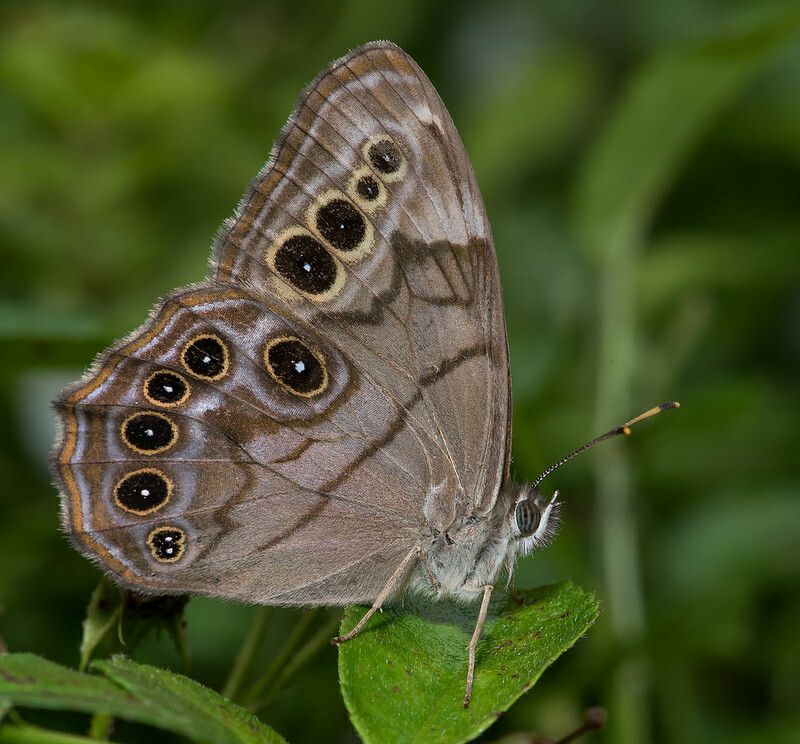 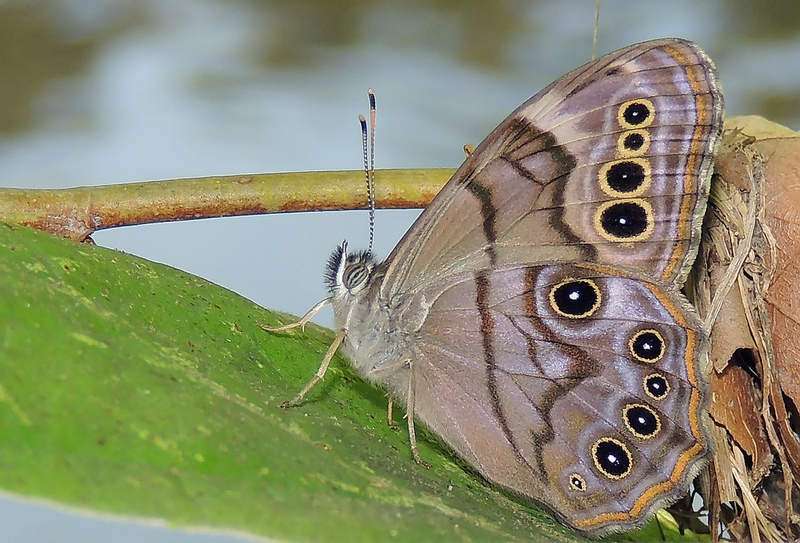 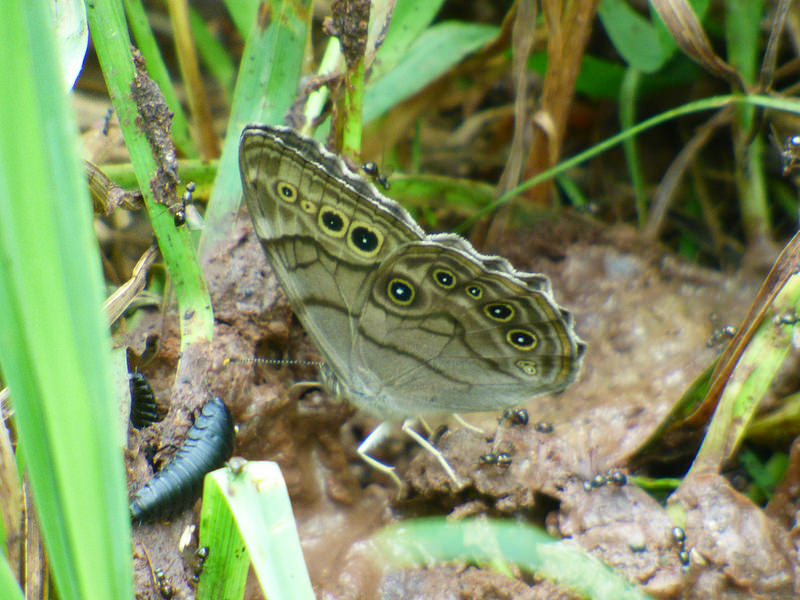 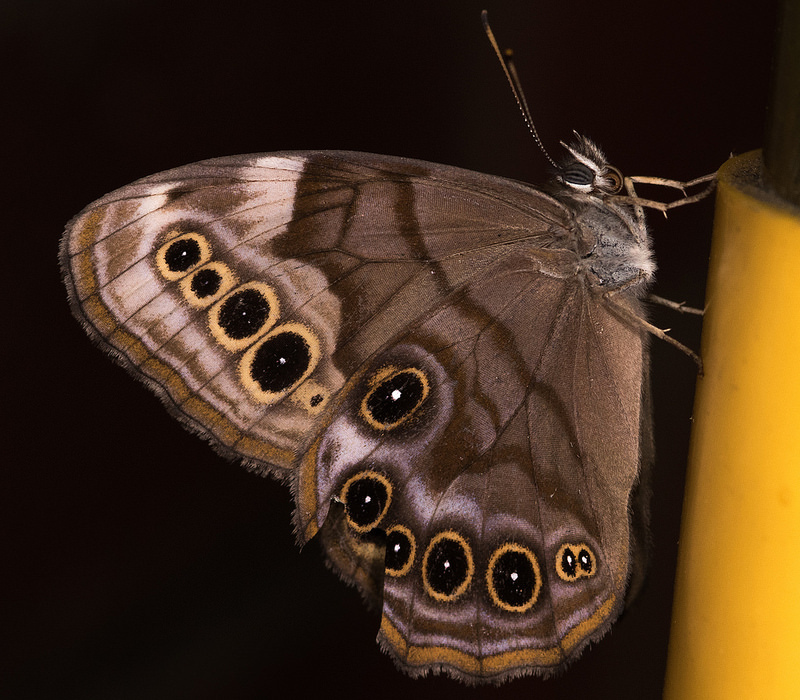 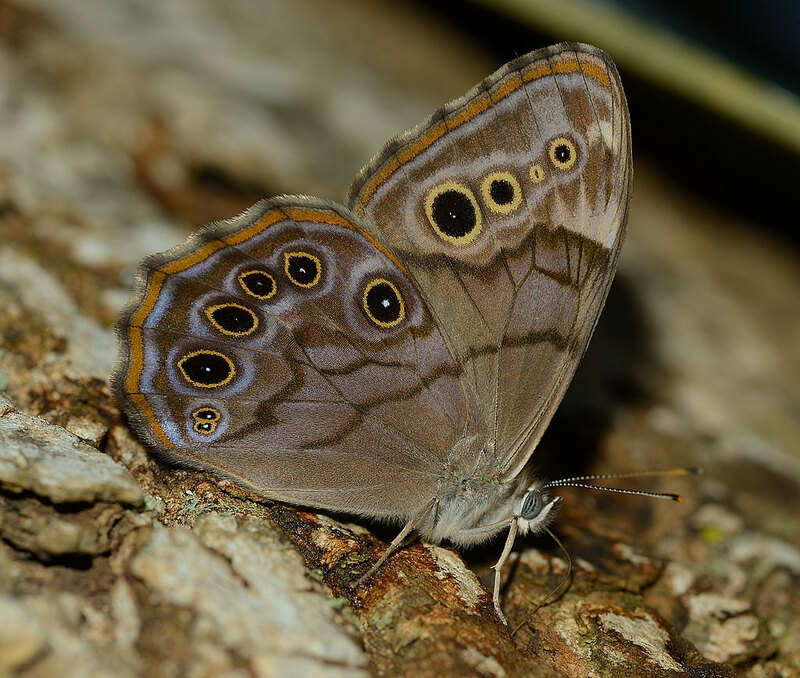 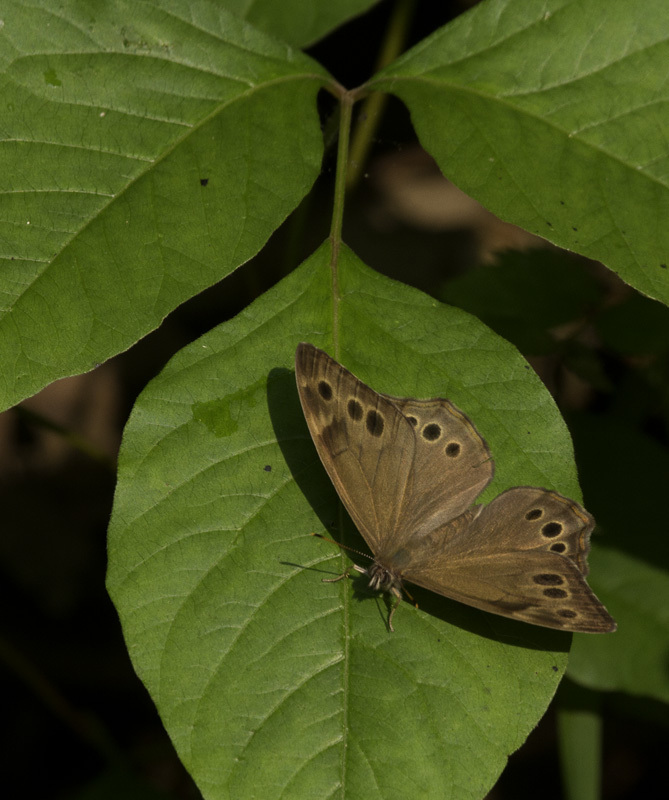 Northern Pearly-eye (Enodia anthedon) is a large brown butterfly, with prominent eyespots, and jagged brown lines on the undersides of the wings. 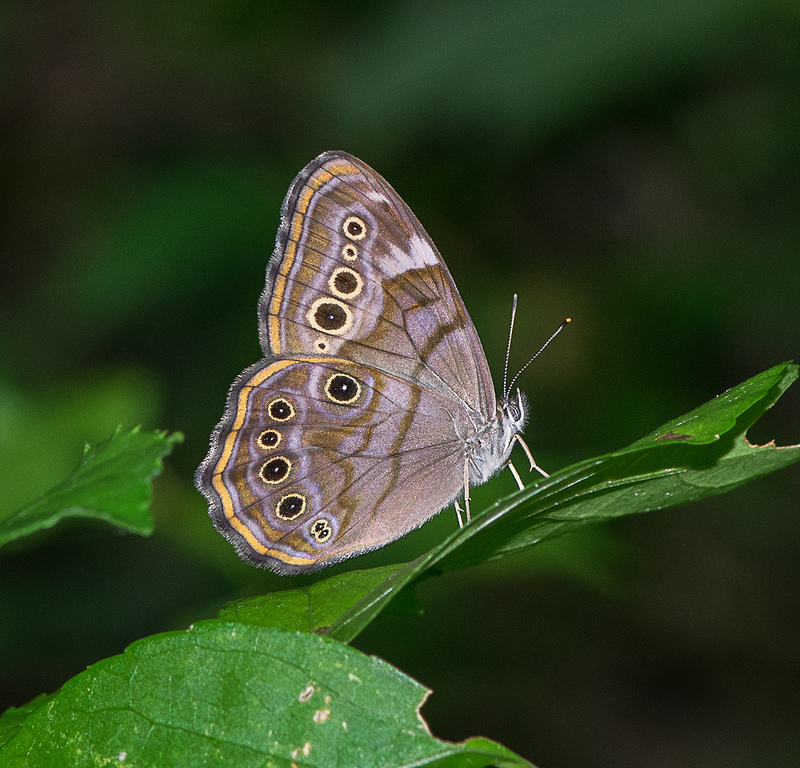 Like other members of the subfamily Satyrinae, this species prefers shaded woodland habitats to sunny meadows, and it is seldom seen far from forest. 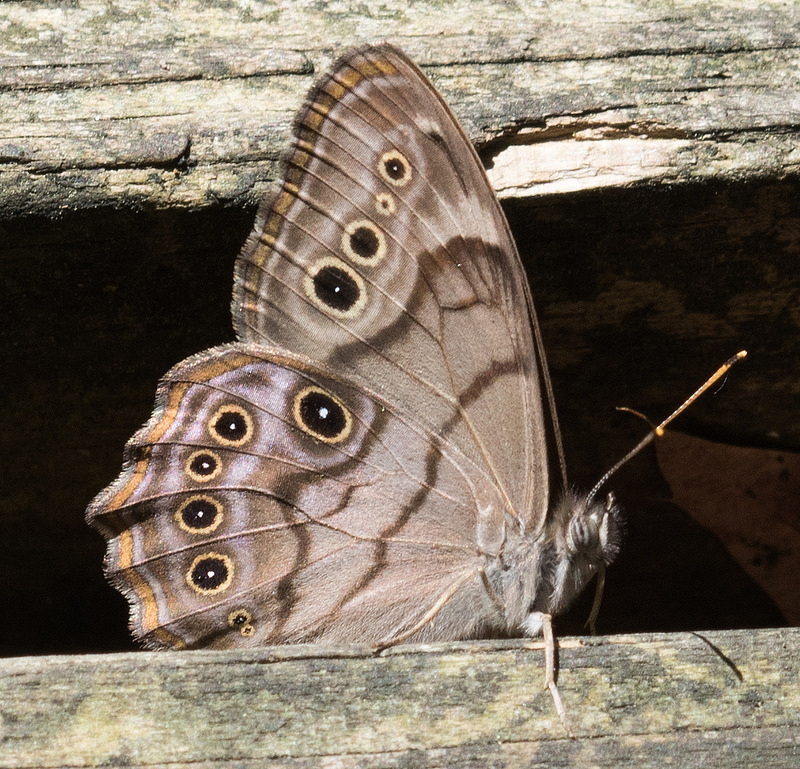 If you see a large, drab brown butterfly flying quickly through shaded woods, odds are pretty good it may be a pearly-eye. 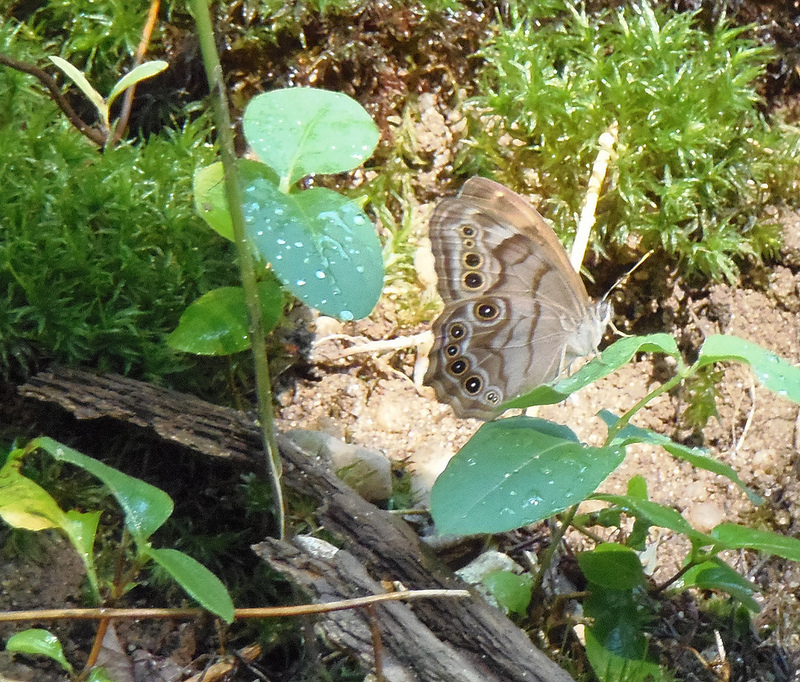 Watch for them to land on shaded tree trunks, where they often sit with their wings closed over their backs. 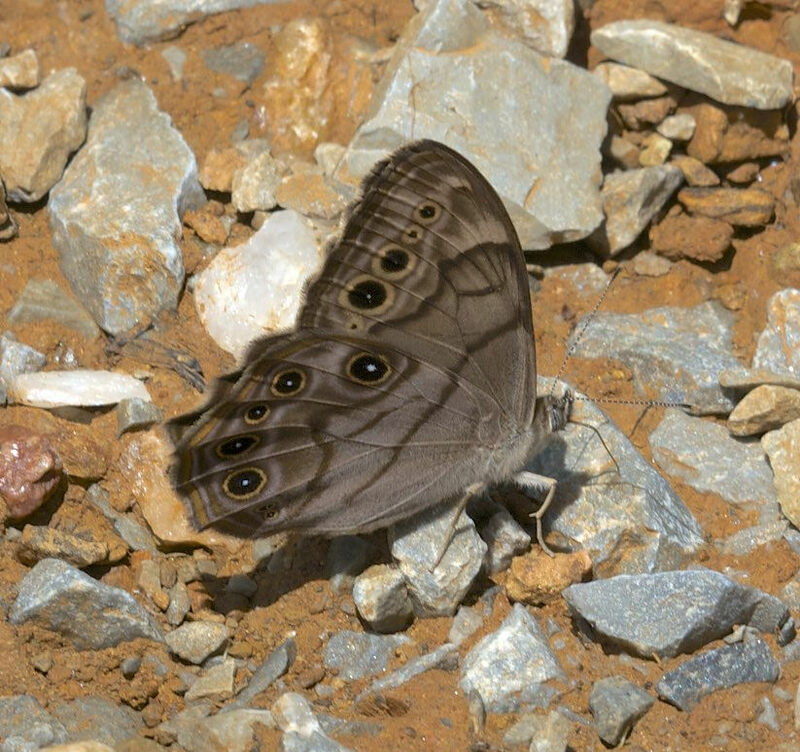 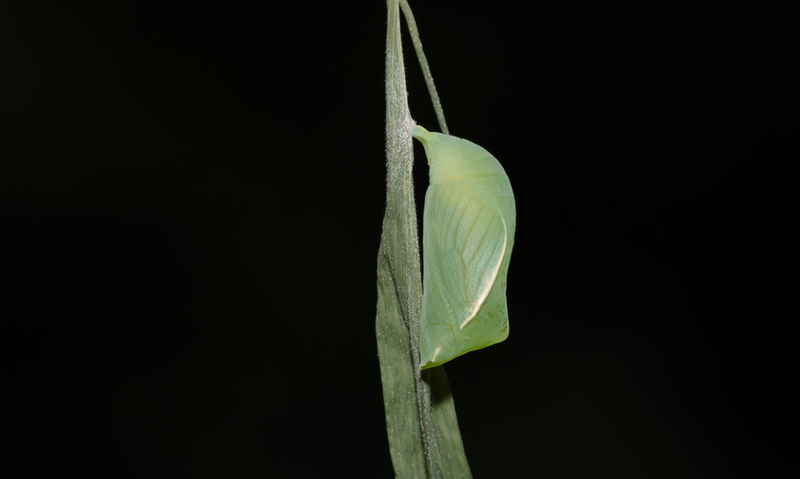 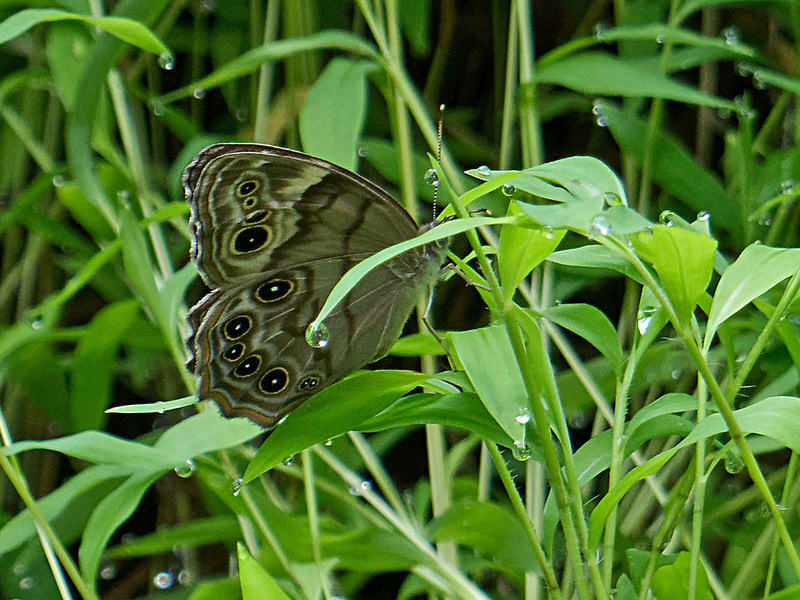 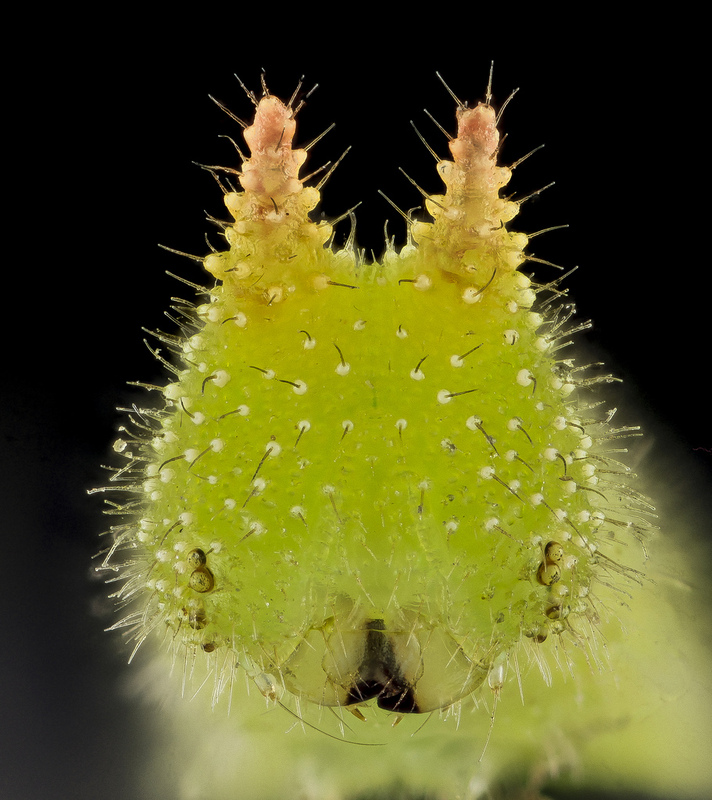 This butterfly, like many other woodland species, generally shuns flowers, and instead, prefers carrion, sap runs, and mud (Brock & Kaufman, 2003; Allen, 1997). 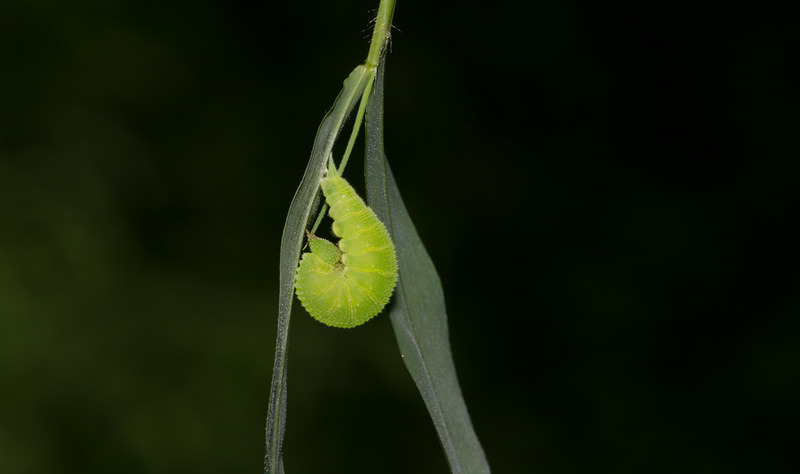 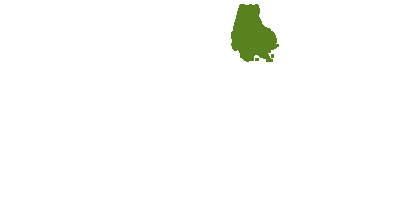 Has recently adapted to using Japanese Stiltgrass as a larval host. 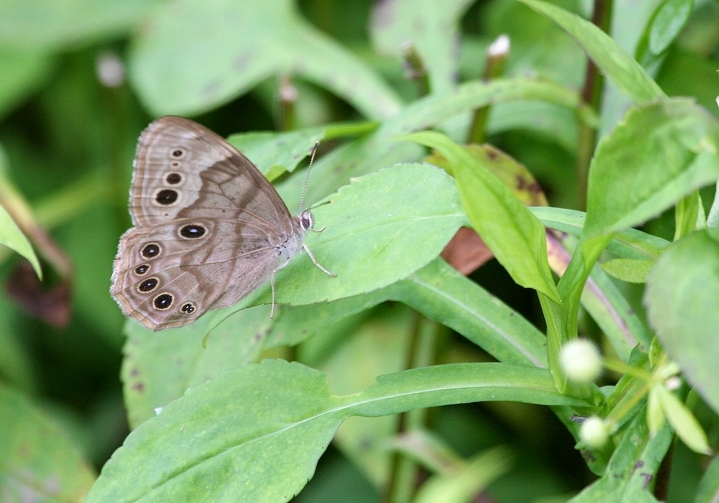 Also uses a number of other grass species. 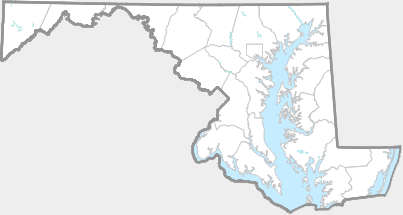 In West Virginia, will use White Grass (Leersia virginica) and various panic grasses (genus Panicum)(Allen, 1997). 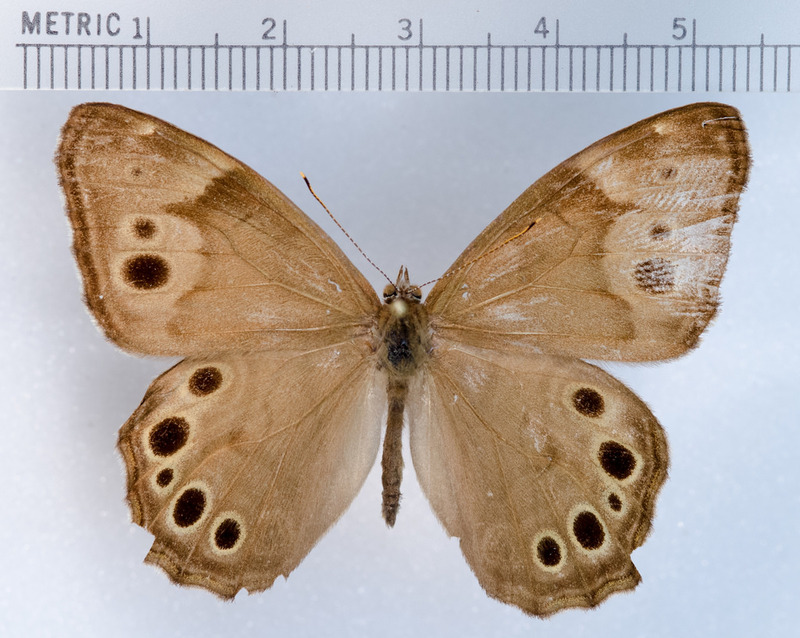 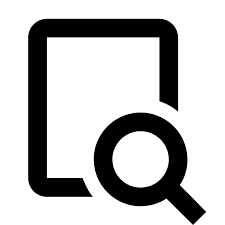 There are 167 records in the project database.